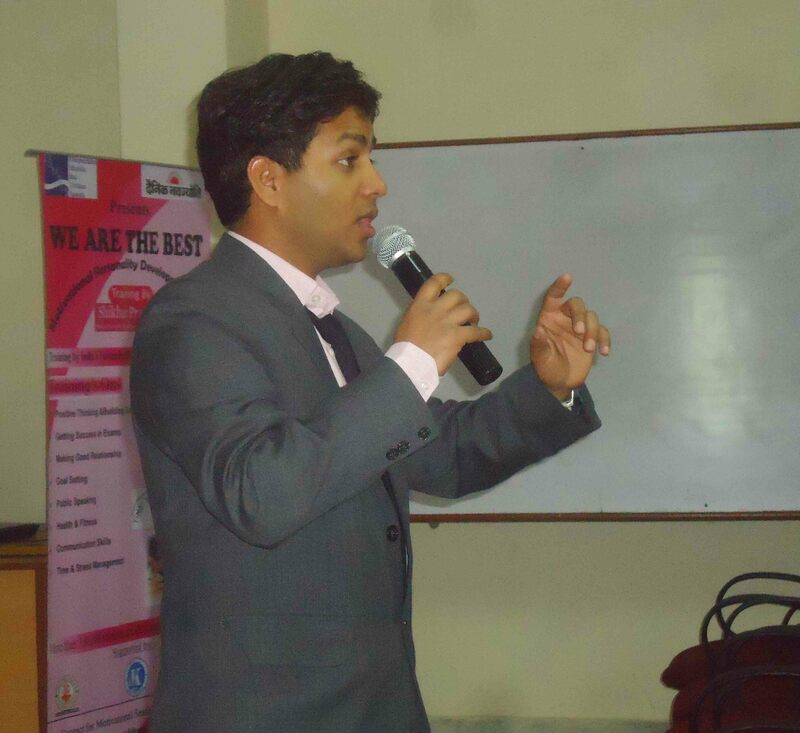 “WE ARE THE BEST” Motivational Personality Development and Soft Skills Session organized at Central Institute Of Plastic Engineering & Technology, Jaipur. 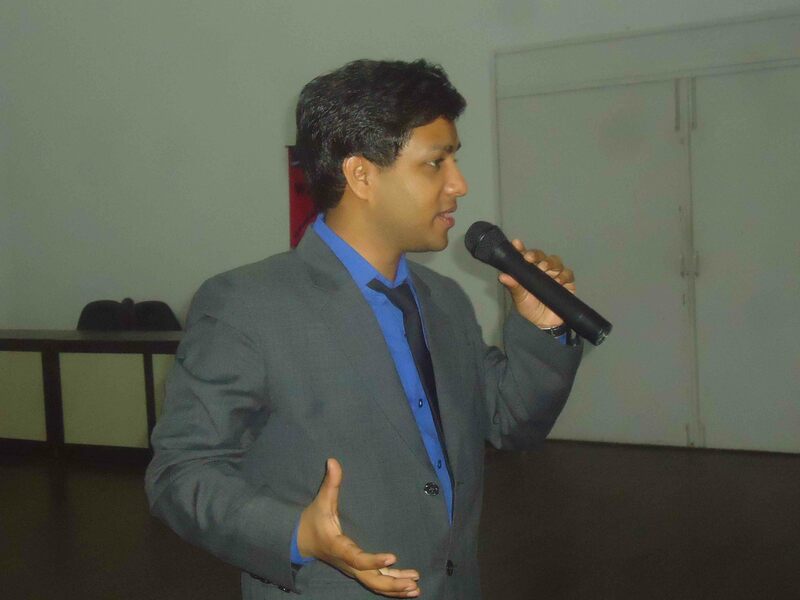 Training by India’s favourite leading Motivational Trainer, Corporate Trainer, Motivational Speaker and Speaker – Shikhar Prajapati. 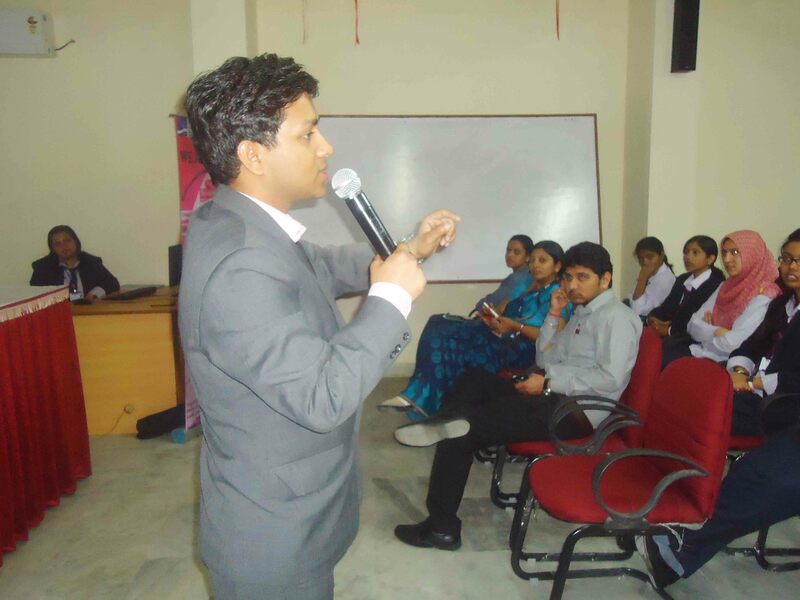 “WE ARE THE BEST” Motivational Personality Development and Soft Skills Session organized on 25 February,2015 at Central Institute Of Plastic Engineering & Technology, Sitapura, Jaipur .350 Students and Faculties benefited in the Session. 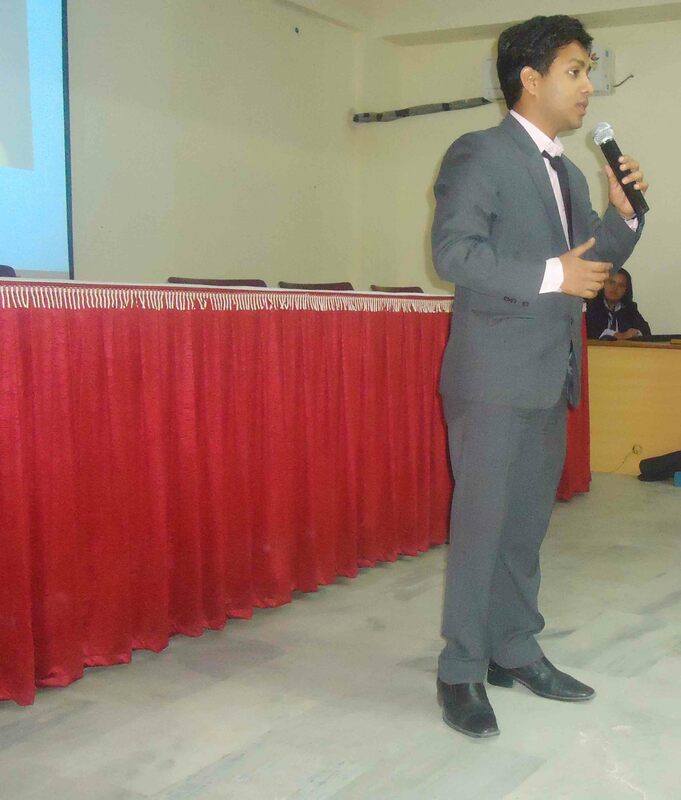 Supported By- Kiran ITI College & Danish Advertising Pvt. Ltd. 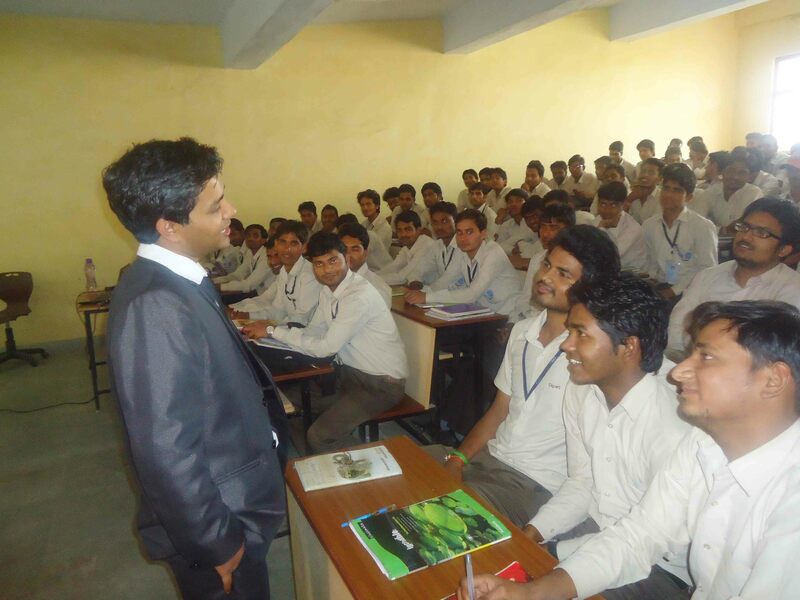 Call Shikhar Prajapati for Specialized MotivationalSessions. 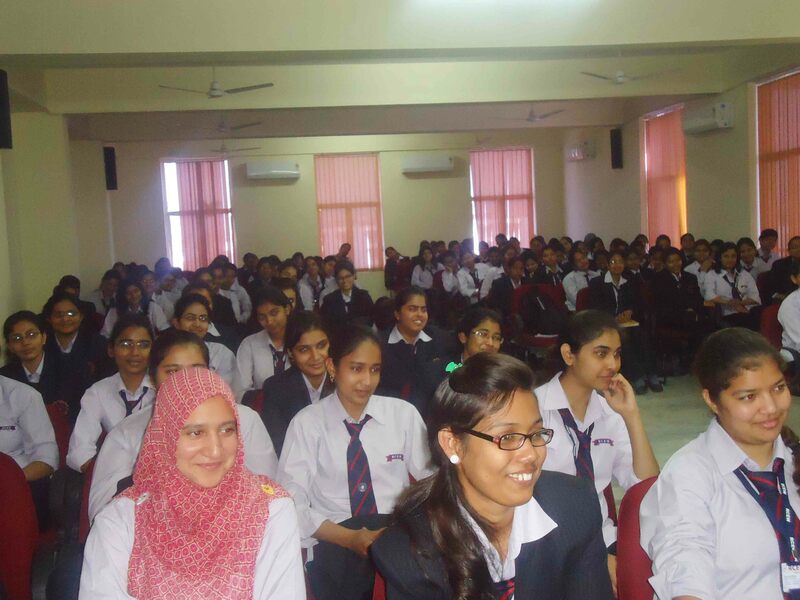 Already more than 1 lakh people of all age group successfully benefited. 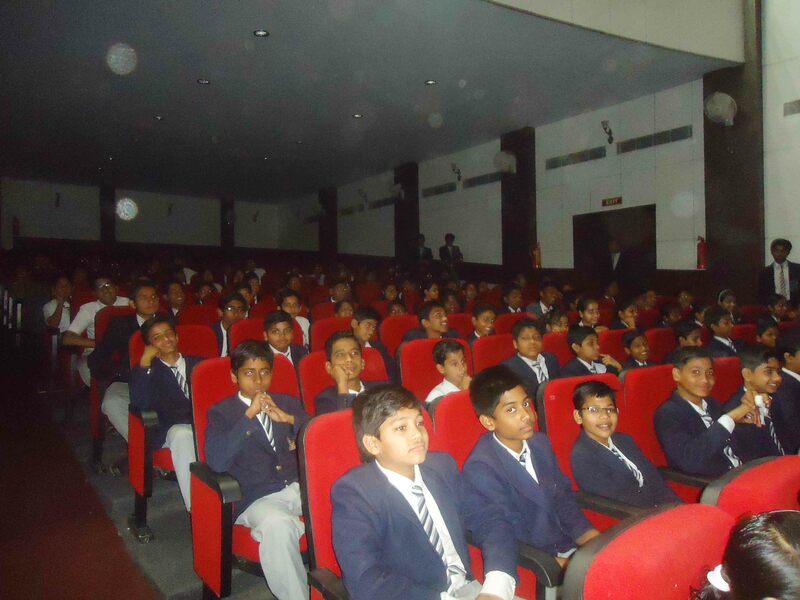 “WE ARE THE BEST” Motivational Personality Development and Soft Skills Session organized at Agrasen Public School, Agra Road,Jaipur . Training by India’s favourite leading Motivational Trainer, Corporate Trainer, Motivational Speaker and Speaker – Shikhar Prajapati. 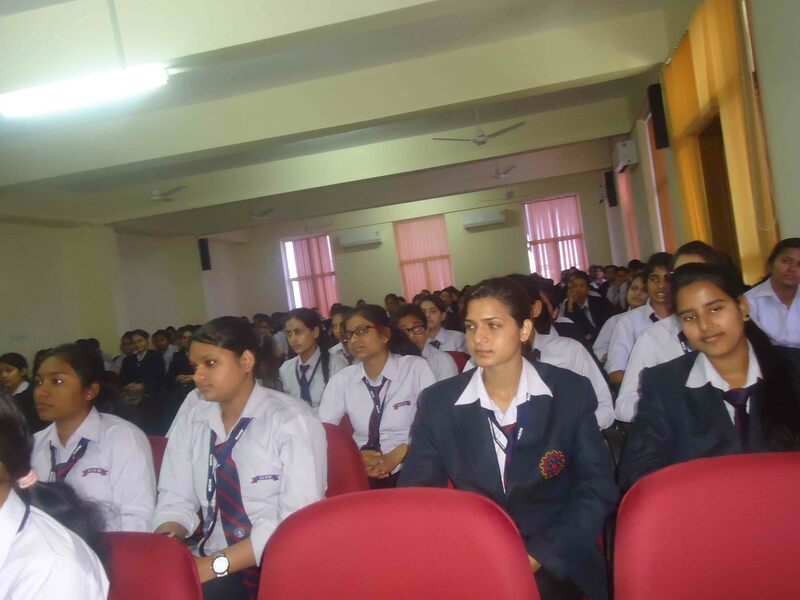 “WE ARE THE BEST” Motivational Personality Development and Soft Skills Session organized on 20 February,2015 at Agrasen Public School, Agra Road, Jaipur .350 Students and Faculties benefited in the Session. 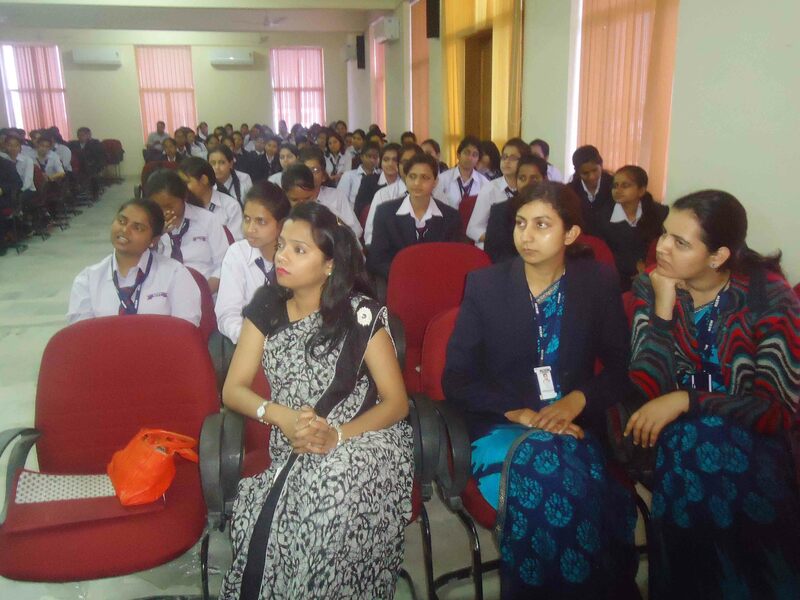 Motivational Personality Development and Soft Skills Session organized at Rajasthan College Of Engineering For Women, Bhankrota,Jaipur . Training by India’s favourite leading Motivational Trainer, Corporate Trainer, Motivational Speaker and Speaker – Shikhar Prajapati. 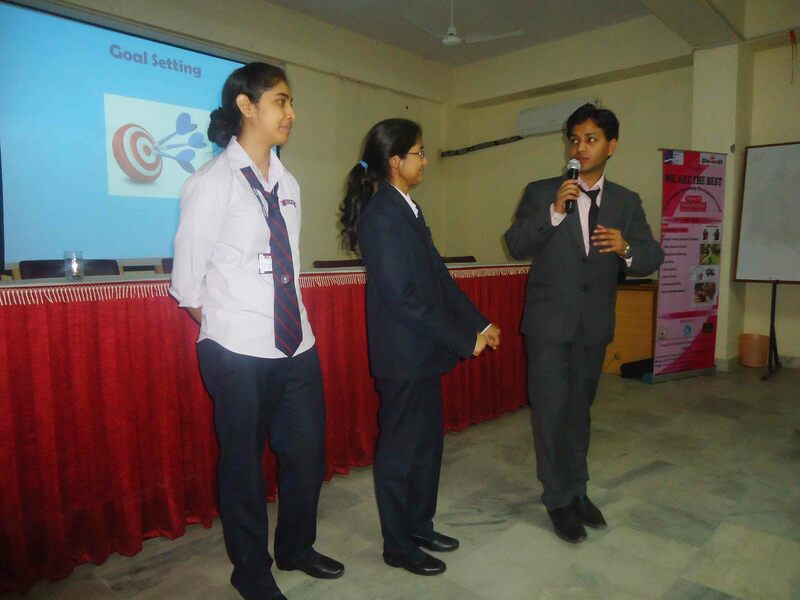 “WE ARE THE BEST” Motivational Personality Development and Soft Skills Session organized on 19 February,2015 at Rajasthan College Of Engineering For Women, Bhankrota, Jaipur.150 Students and Faculties benefited in the Session. 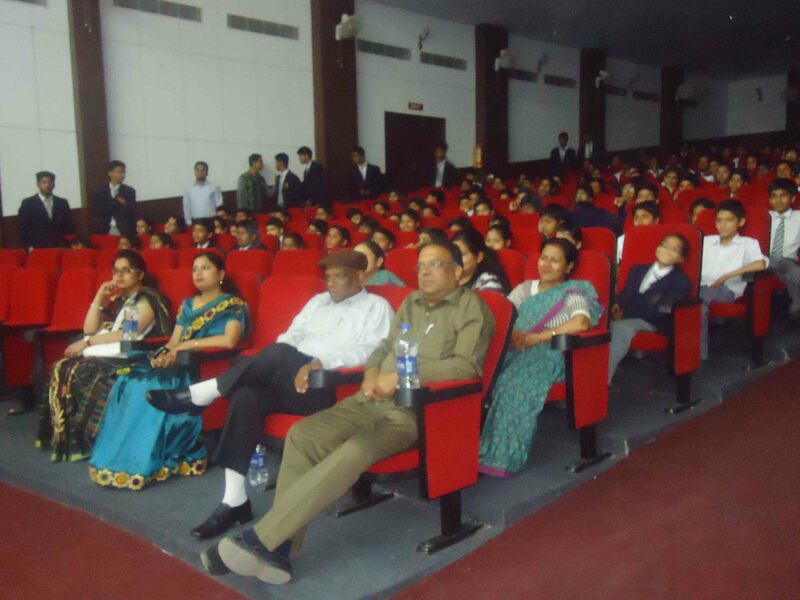 Motivational Personality Development and Soft Skills Session organized at Bal Vishwa Bharti Public Sen. Sec. 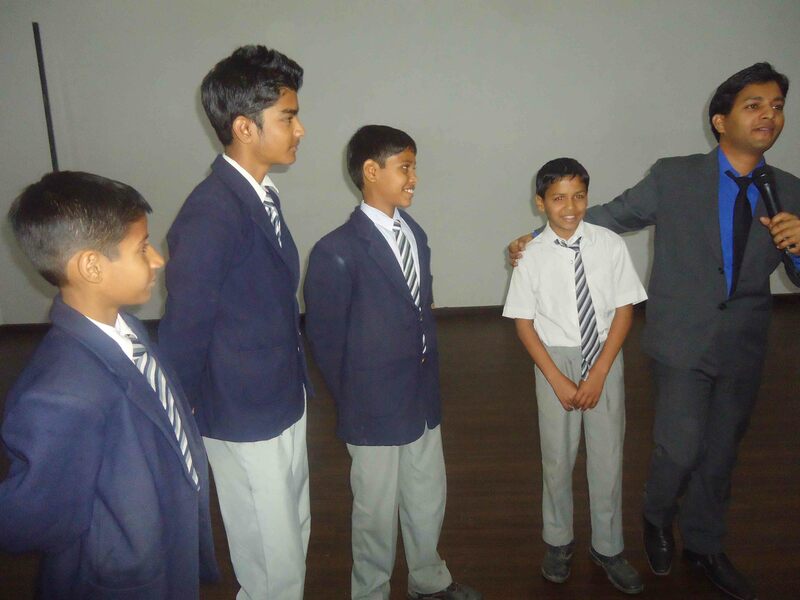 School, Bani Park,Jaipur . 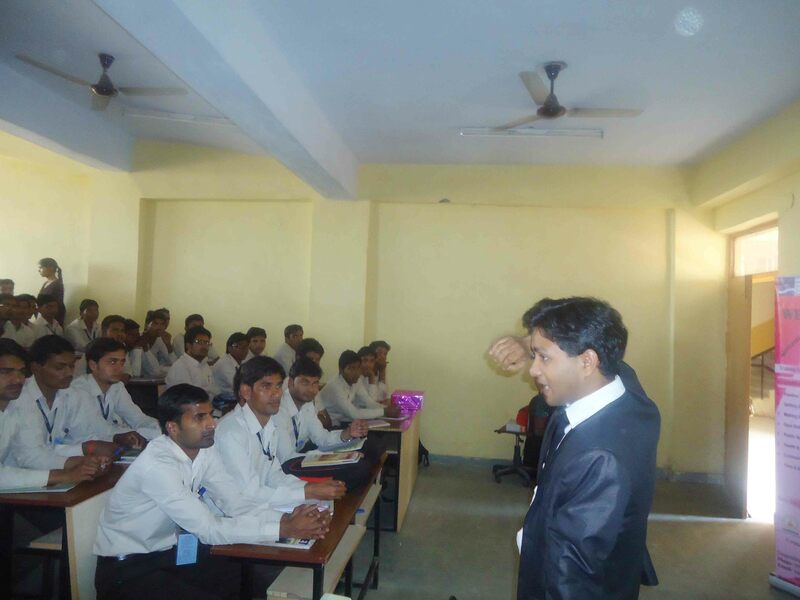 Training by India’s favourite leading Motivational Trainer, Corporate Trainer, Motivational Speaker and Speaker – Shikhar Prajapati.